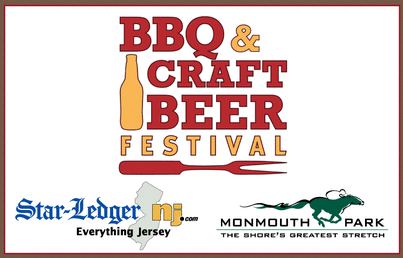 The annual BBQ & Craft Beer Festival returns to the Monmouth Park Racetrack. Get ready for a weekend of some of the Garden State's best BBQ joints, with a fully stocked craft beer garden to wash it all down. This event covers the three main B's--beer, bands and barbeque--so be sure to bring a healthy appetite and some extra napkins.